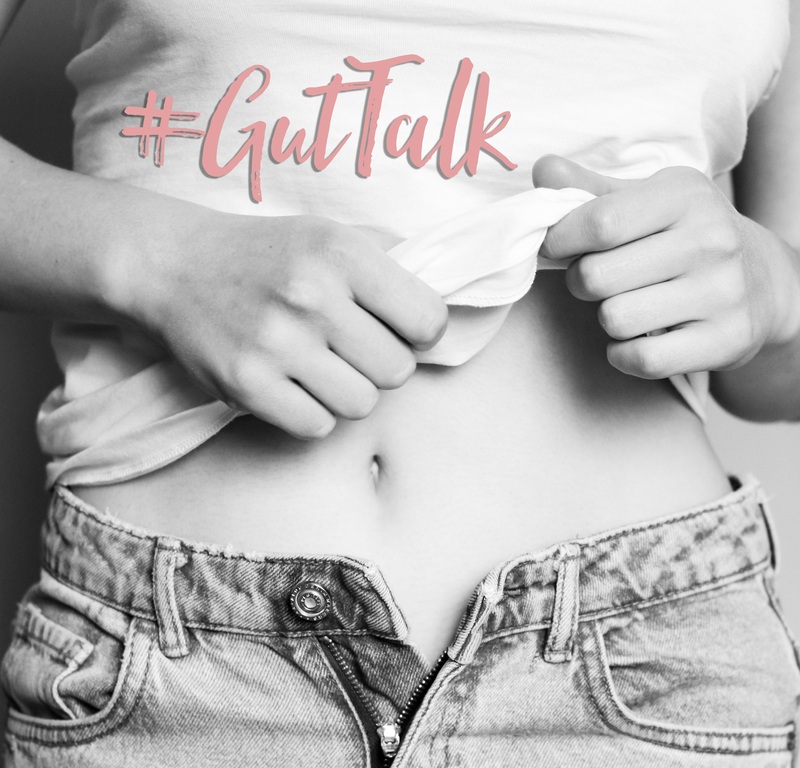 #GutTalk – Love Your Gut Week is back! Love Your Gut Week is back with a new theme for 2019 that aims to get people talking honestly and openly about gut health issues. Following the success of last year’s Dying Of Embarrassment campaign, Love Your Gut are bringing back their digestive health awareness initiative for 2019. Building on the theme of debunking the shame surrounding gut-related health issues, this year’s Love Your Gut Week will seek to empower #GutTalk – healthy, honest conversation about the issues those with gut problems face, all with the aim of lessening the feeling of embarrassment around the topic. The week’s events, running from 16-22 September 2019, will involve sharing experiences and raising awareness of this all-important organ. 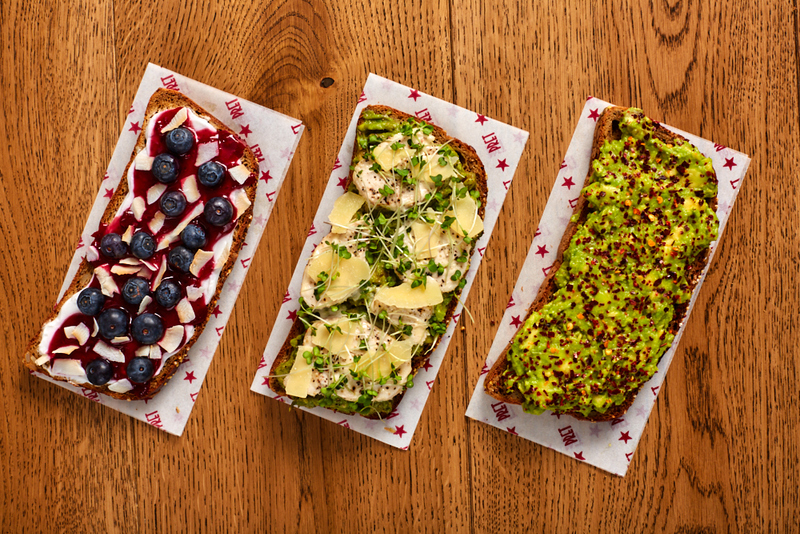 Love Your Gut has been working with digestive health charities for 21 years, providing expert tips, news and recipes in order to shed more light on the significance of gut health. Love Your Gut Week 2019 takes place from 16-22 September and will offer stories of first-hand experiences, tips and tricks from medical professionals, delicious recipes and more. Find out all about last year’s campaign on their website.